We will be learning multiplication, division, money, statistics, length, perimeter and fractions. 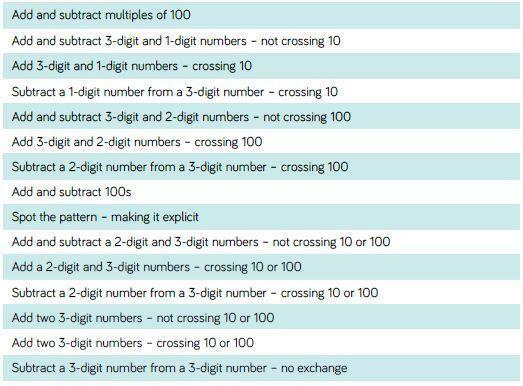 Continue to practise 3,4 and 8 times tables, both multiplication and division facts! Times Tables Rock Stars Practice your times tables with your rock star avatar! Earn coins to spend on a new rocking look! Compete against other children around the world! We are learning place value, addition, subtraction, multiplication and division. 27 x 5 = ?